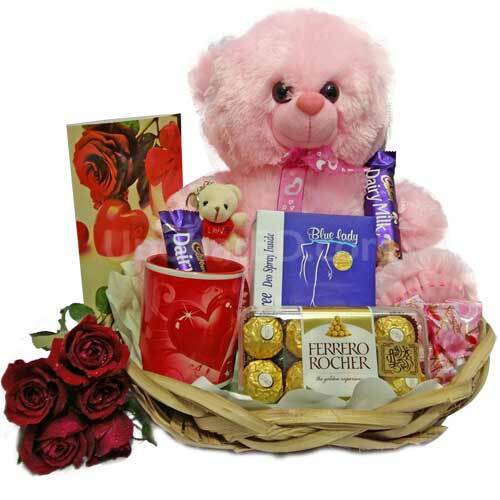 Did you forget to order gifts to Bangladesh for a birthday or anniversary and the occasion is today? 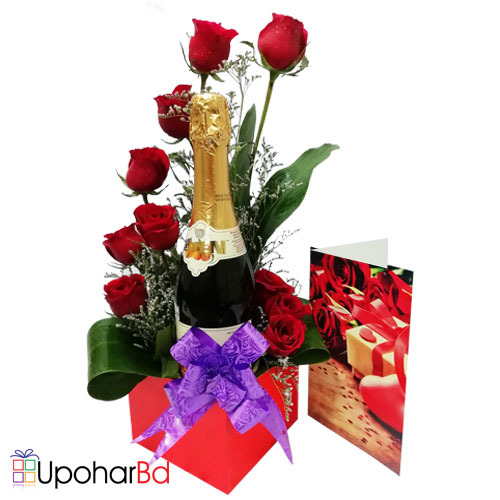 Do you need to send gift to a birthday, anniversary, engagement, wedding or gaye holud party in Dhaka right now? Don't panic - we are here to save the day for you! 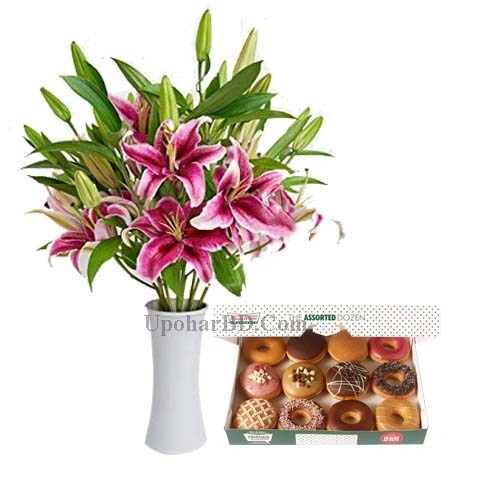 We provide same day urgent gift and flower delivery to Dhaka city. 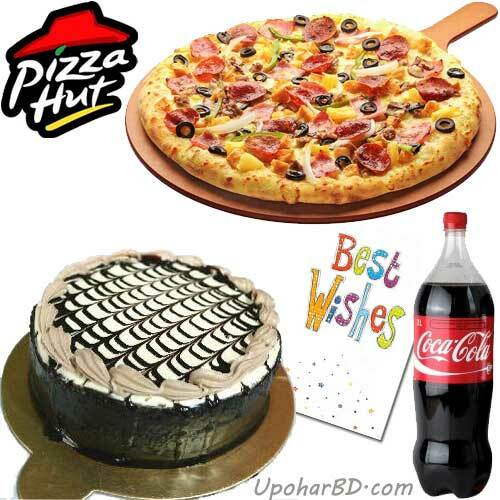 All urgent and same day gift delivery to Dhaka is Free of any additional charge. 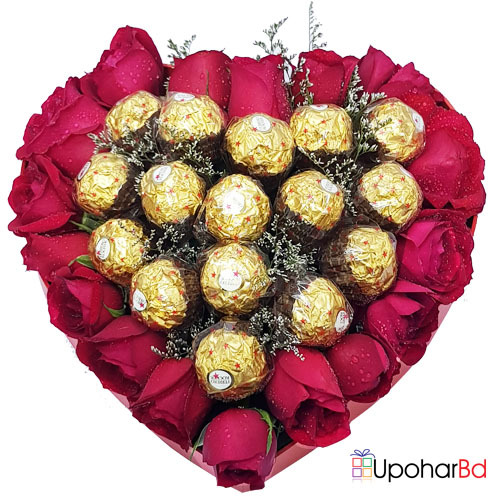 This section has some recommended products for urgent deliveries but all fresh flower bouquets, teddy bear, chocolates, Kings Cakes, cakes from Mr Baker, Fruit Basket, all food packages, শাড়ি and সেলোয়ার কামিজ are available for urgent gift delivery as well. You do not need to contact us before placing a same day order; we are always ready for it. It is not required but you may contact our Dhaka office after placing an order to ensure delivery time. 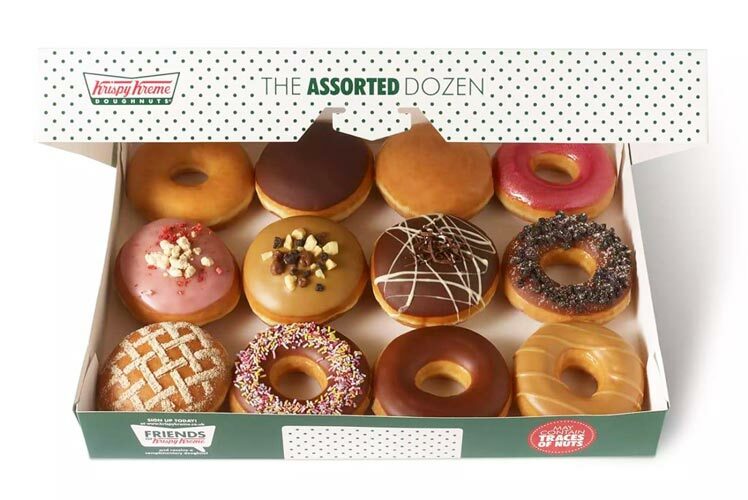 Urgent orders need to be placed by 4 pm.